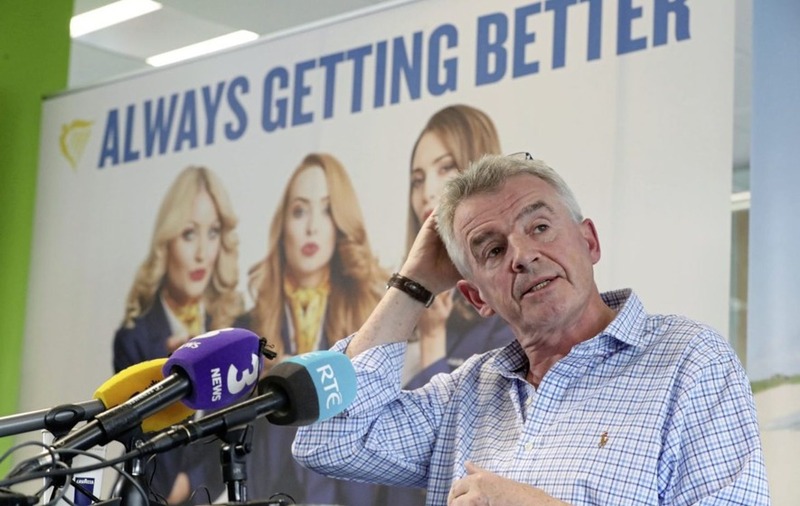 RYANAIR pilots have unanimously voted to accept an agreement negotiated with the airline. The decision comes after pilots staged a number of strikes over the summer months following a dispute with the budget carrier. 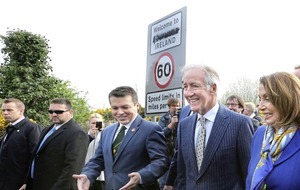 The pilots based in Ireland, who are members of the Irish Air Line Pilots' Association (Ialpa), accepted the Collective Agreement which covers base transfers, command upgrades and related seniority principles. 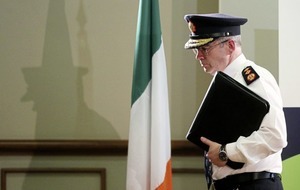 It follows mediated talks between elected pilots' representatives and Ryanair management. Ialpa spokesman Captain Joe May said that, while the union's members fully respect Ryanair's operational model, it no longer accept the company's "highly problematic employment model". 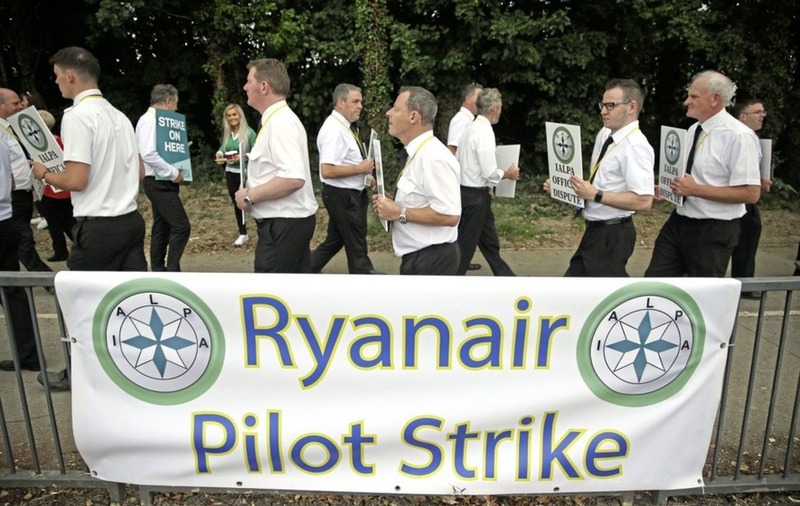 He added: "After decades of declining terms and conditions, pilots in Ryanair have now firmly found a unified voice. "When pilots are treated fairly and transparently by an airline, they will be motivated to contribute to their airline's success, stay at the company and make their career with that airline." He went on to thank former workplace relations director Kieran Mulvey, who brokered the deal. 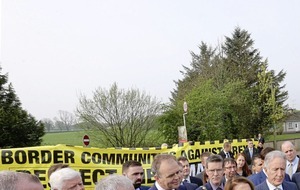 He added: "We would also like to thank Ryanair for their participation in the mediation process, Forsa officials and ICTU officials, in particular Patricia King and Liam Berney, for leading the talks on behalf of Ryanair pilots." A Ryanair tweet welcomed the "overwhelming" vote in favour of the agreement. "We will now bring this agreement to our board and will ask them to reconsider their decision to rebase six aircraft away from Dublin this winter. "We expect that the board will meet to discuss this welcome development in the coming days."